This afternoon, DC residents and District officials gathered to send a strong message of opposition to the Trump administration’s offshore drilling plan. 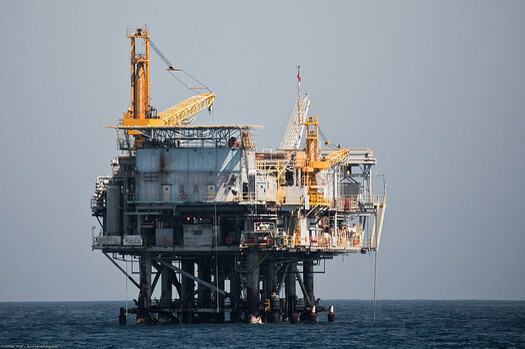 In early January, Donald Trump and Interior Secretary Ryan Zinke released a draft offshore drilling plan that proposed an unprecedented expansion of offshore drilling into nearly all of America’s waters. DC residents attended the administration’s public hearing on the draft plan to highlight the threats offshore drilling poses to America’s coasts, climate, marine ecosystems, and the health and economic well-being of our communities. The administration has held similar hearings in coastal states, and crowds of coastal residents have gathered and rallied at every one to express opposition to drilling off their coasts. The comment period on the draft plan closes on March 9.